Begin your journey with a visit to the Alaska Sealife Center, Alaska's premier aquarium and only permanent marine mammal rehabilitation facility. 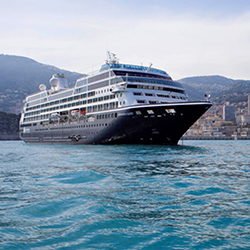 Enjoy close encounters with puffins, octopus, harbor seals and other marine life. You'll make a stop at the Alaska Wildlife Conservation Center, a sanctuary for orphaned and injured animals that can no longer survive in the wild. Arrive in Anchorage for lunch and a cold microbrew at the 49th State Brewery. 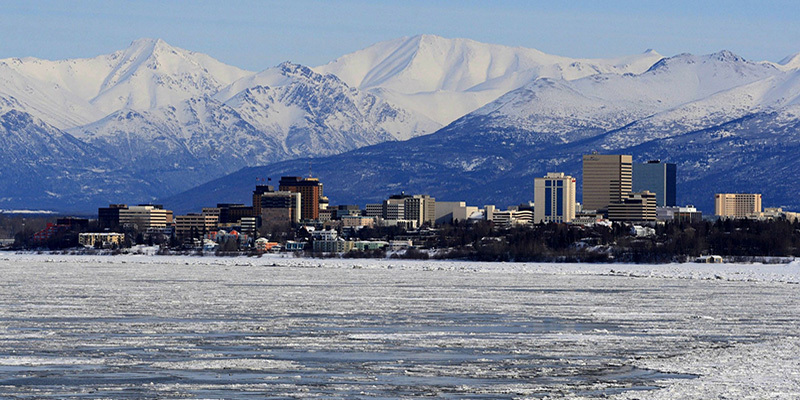 Afterwards, visit the Anchorage Museum of History and Art for an exclusive presentation of local cultures. 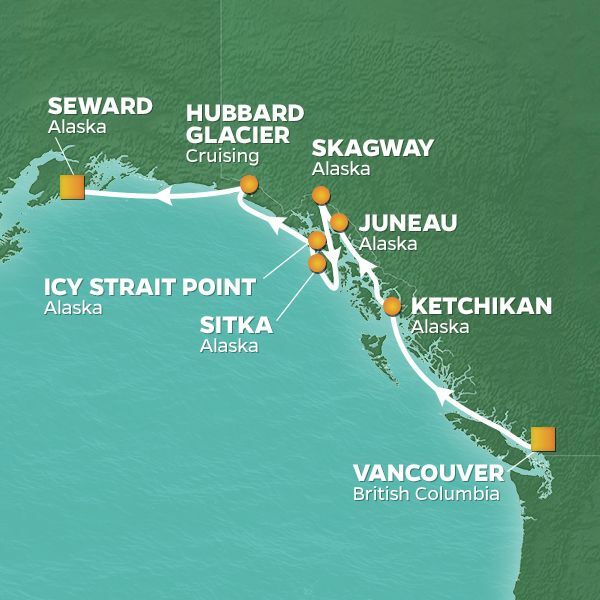 Late afternoon and evening are yours to explore Anchorage on your own. Board the Wilderness Express and ride the rails to the tiny town of Talkeetna in the Alaska Mountain Range. Enjoy breakfast in a domed railcar as the train winds through the wilderness, offering stunning perspectives in every direction. Arrive in Talkeetna for a visit to the Kahiltna Birchworks. Learn how syrup is extracted from the trees and transformed into candies and sweet treats. Afterwards, check into the Talkeetna Alaskan Lodge and enjoy the rest of the day to explore this charming wilderness town. Or, join one of the optional outdoor adventures zip lining, flightseeing or a jetboat tour. Enjoy a hearty breakfast at a local Talkeenta restaurant before hopping back on the Wilderness Express for the breathtaking ride to Denali National Park. Enjoy lunch on the train as you take in the majesty of Alaska. Upon arrival, check into the Denali Hotel and settle in for a fascinating and awe-inspiring "Welcome to Denali" presentation. 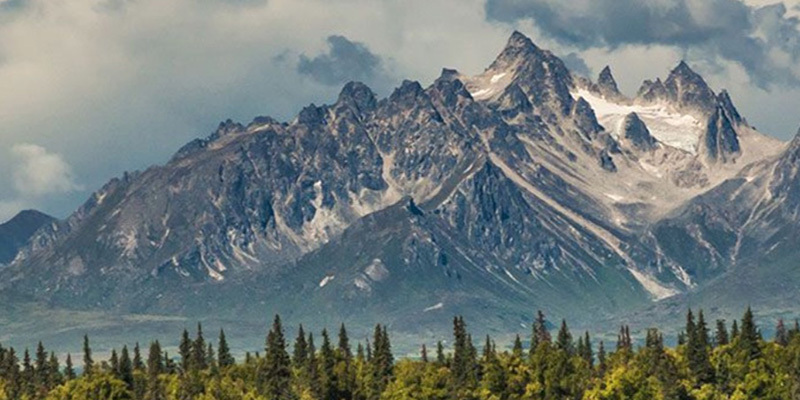 Learn about this six-million-acre natural wonderland set in the heart of Alaska and dominated by the 20,310-foot-high Denali, formerly known as Mount McKinley. 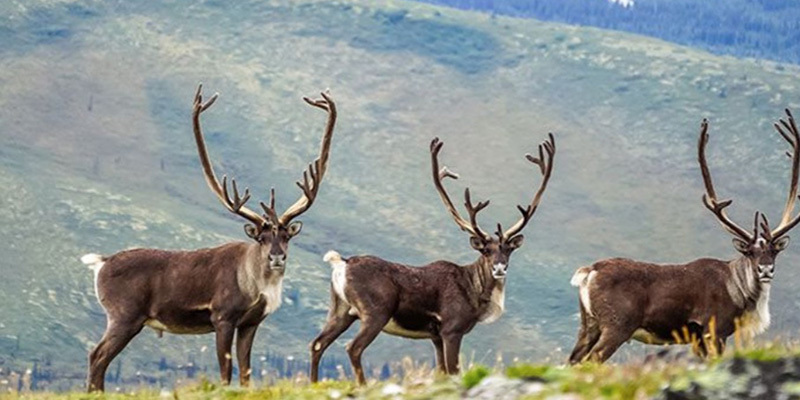 Enjoy breakfast before setting out on a full-day tour of Denali National Park. Your expedition includes a visit to the Eielson Visitors Center. Since 1934, there has been an outpost amid these bluffs, the first being a tent camp. In 1960, after four years of design and construction, an interpretive center was opened and named after Alaskan aviator, Carl Ben Eielson. Watch for wildlife and, if the day is clear, enjoy some of the best views of Denali found anywhere. Return back to the hotel and unwind. Or, join in the optional evening activities. 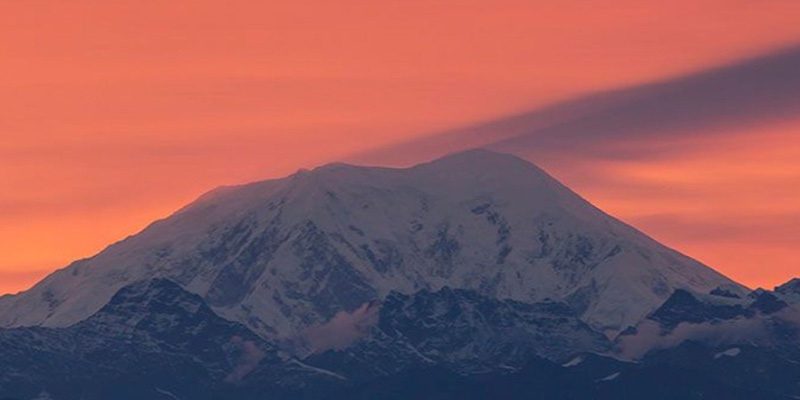 Wake up to a great breakfast and enjoy some free time to do a little more Denali exploring on your own. In the afternoon, the group visits the home of a dog musher to learn about the Last Great Race on Earth - the Iditarod Trail Sled Dog Race. Learn about the history of mushing and meet the friendly and rambunctious canine athletes. 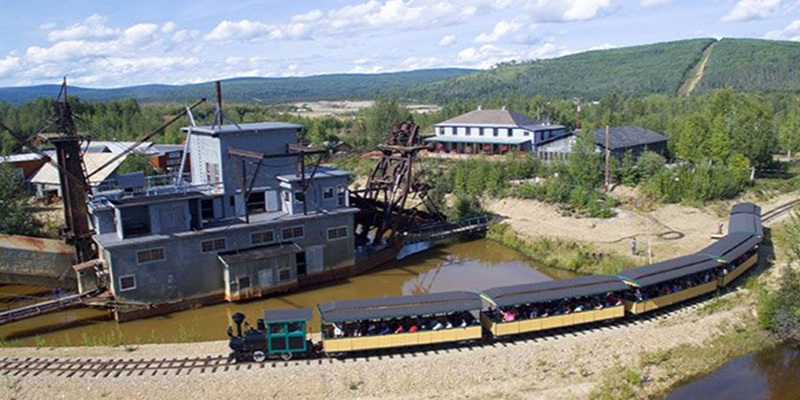 Afterwards, it's back aboard the Wilderness Express for the ride to the interior town of Fairbanks. Enjoy dinner on the train and take in the twilight views. Embark on a full day of sightseeing that brings you to the most interesting and unique attractions of Fairbanks. Begin with a visit to the old Gold Dredge #8, a ladder dredge that was operated by the Fairbanks Exploration Company from 1928 to 1959. While you're here, try your hand at gold panning. Who knows, you may just strike it rich! 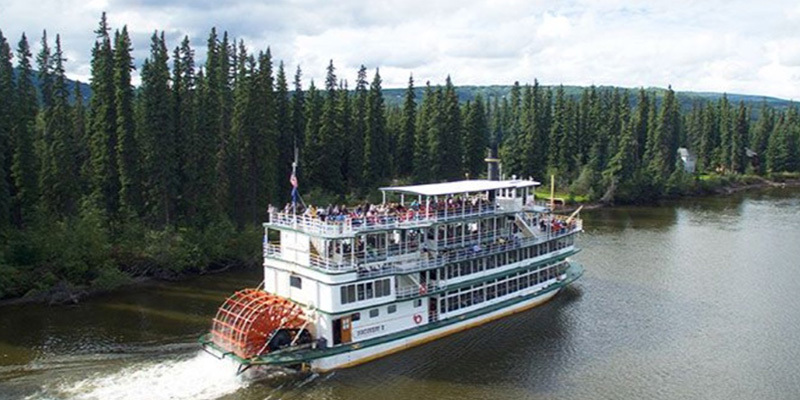 Later in the afternoon, board the Riverboat Discovery for a scenic cruise down the Chena River. Come evening, visit the Antique Auto Museum, for a wine and cheese reception amid some truly classic rides. Enjoy a delicious breakfast at your Fairbanks hotel before traveling to the airport to catch your outbound flight - with plenty of unforgettable memories to take home with you.